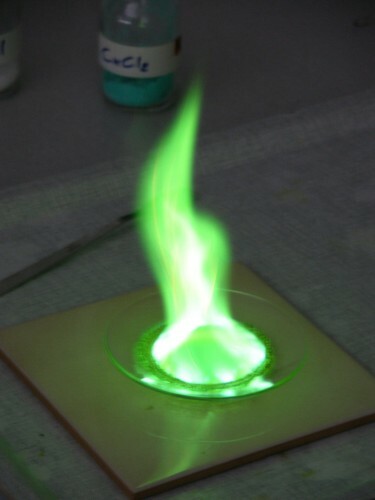 It was fun burning different chemicals in my high school chemistry class. I miss chem lab. 🙁 ‘cept my partner would always gather materials fron the waste containers in the fume hood. I like the black guy better.